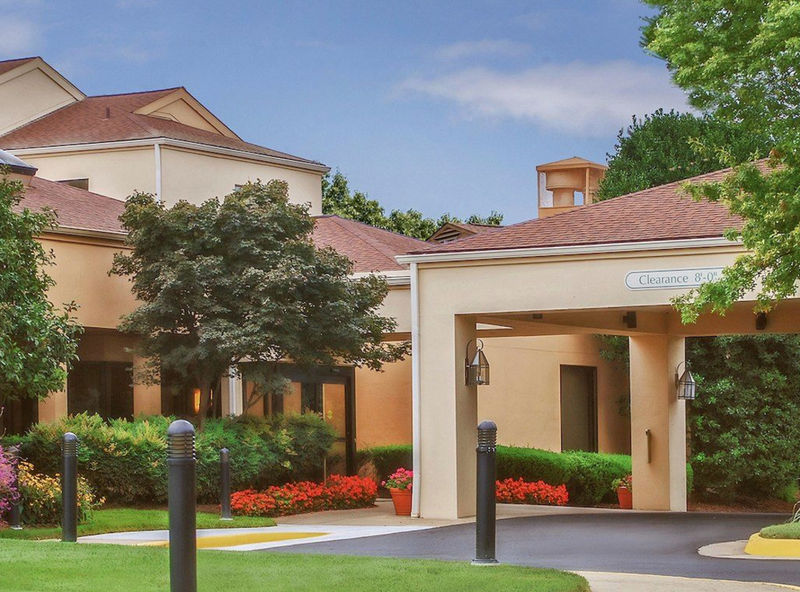 Take comfort and convenience to new heights at Courtyard Manassas Battlefield Park. 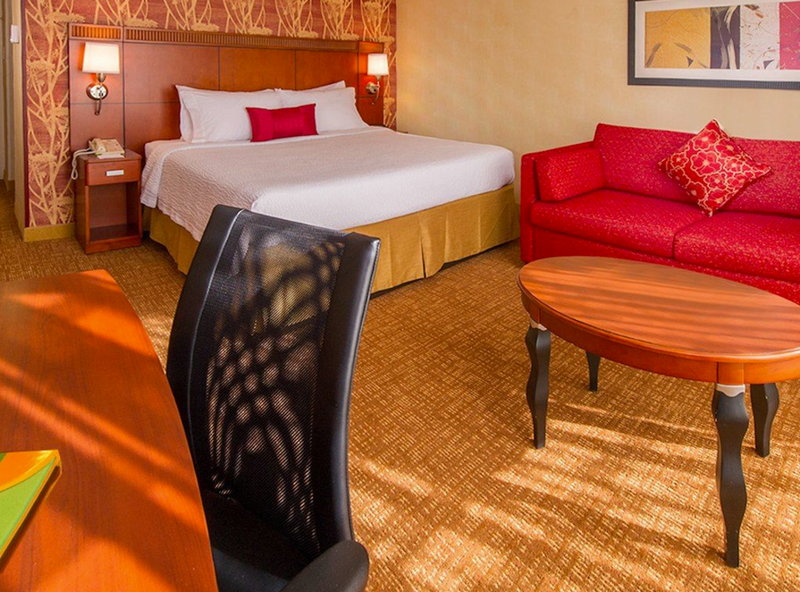 With easy access to Jiffy Lube Live, the Bristow community and Manassas National Battlefield Park, their hotel positions you in the heart of the action. After soaking in the local culture, indulge in relaxation in their spacious rooms and suites. 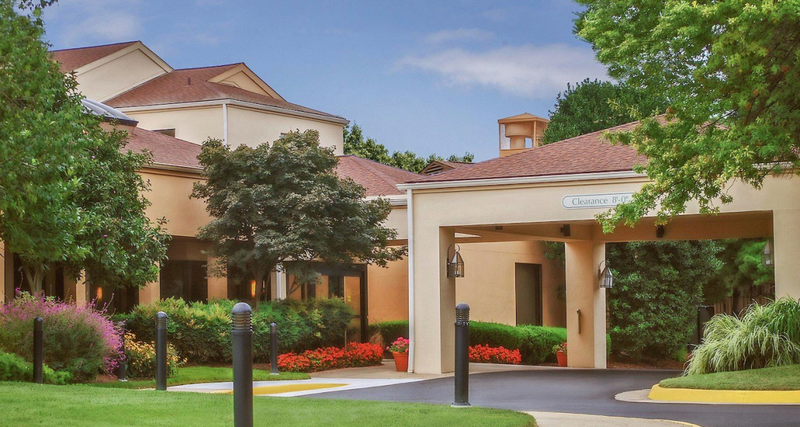 No matter the reason for your visit to Virginia, prepare for a successful stay at Courtyard Manassas Battlefield Park. Meeting: There are 2 meeting spaces that can serve as the perfect setting for your team training for up to 40 people. Wedding & Events: The Bull Run venue can accommodate up to 40 of your loved ones during your family reunion. 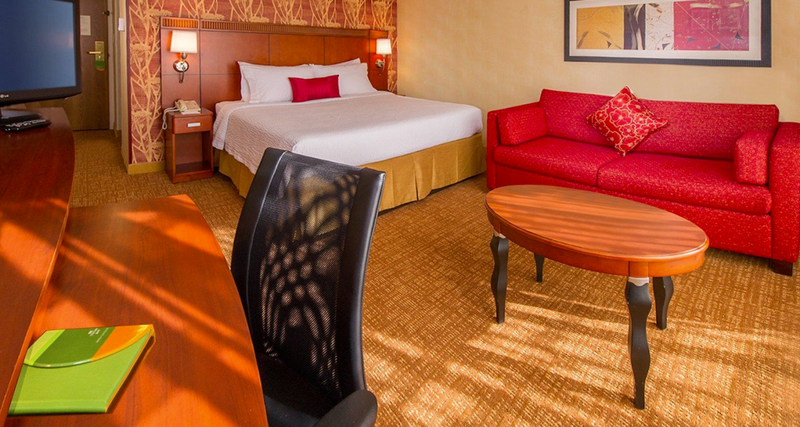 Book a block of 10 or more rooms for your event and receive a special group rate. The Courtyard Manassas Battlefield Park also offers refreshing catering options.